Friends of Sail Buffalo Shop! 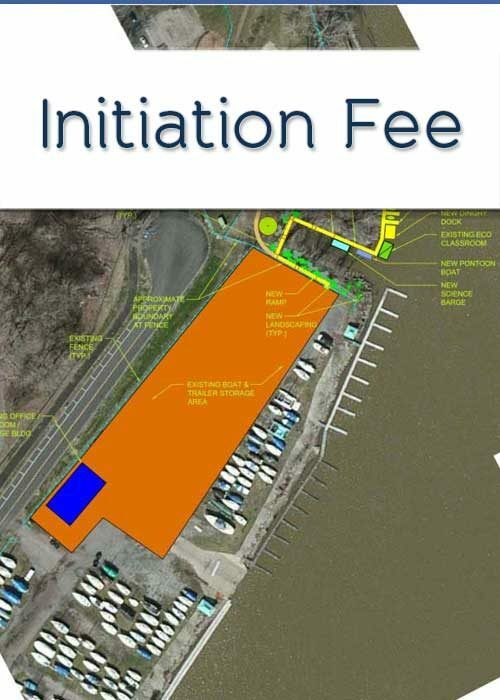 For a one-time initiation fee plus low yearly fee, Sail Buffalo’s community has season-long (May 15 – October 15) access to a fleet of well maintained sailing yachts. With use of our sailboats, friends of Sail Buffalo can cruise Lake Erie, spend a day/evening on the water, or head-out for just a few hours. 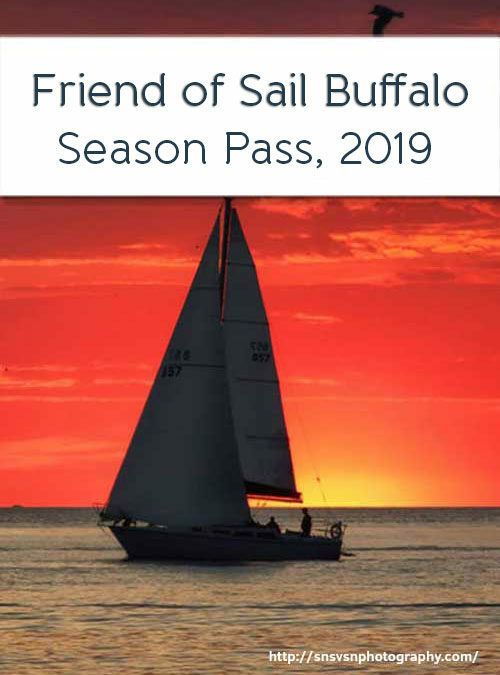 BECOME A FRIEND OF SAIL BUFFALO!